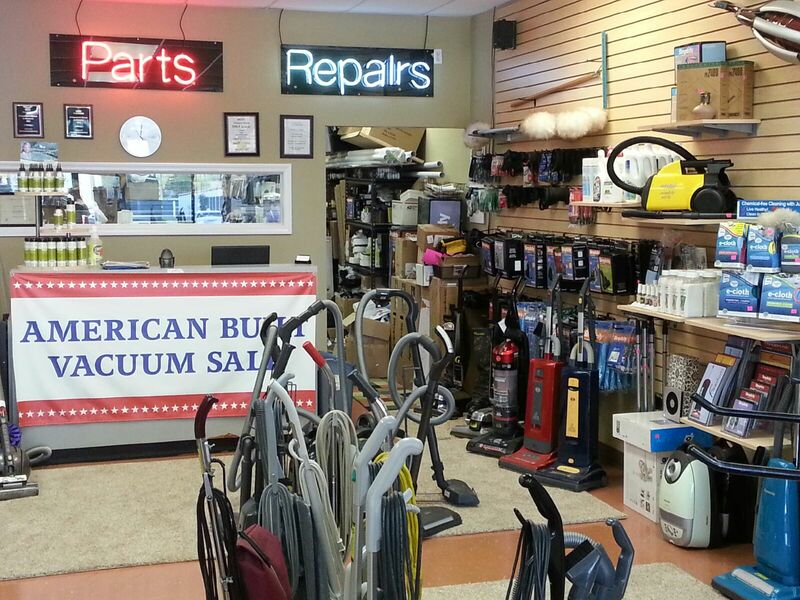 Tacony created the Simplicity Vacuums brand in 1989. 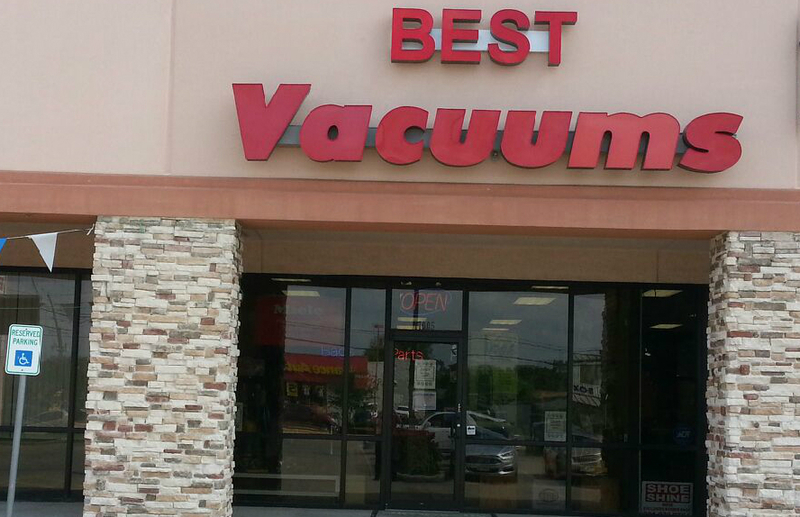 This premier line of upright and canister vacuum cleaners is sold exclusively through independent vacuum retailers. 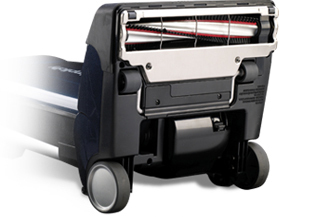 Simplicity vacuums are built with one purpose...to clean. We skip the gadgets and gizmos to give each vacuum quality parts. We use metal in high-wear areas and HEPA media bags and filters. Contact us to learn about the specials we are currently offering. © 2016 best vacuum shop houston owner/manager: Robert Weichman, Jr.